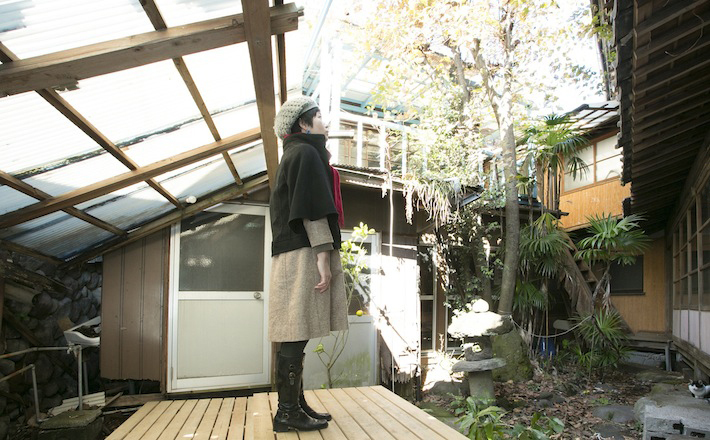 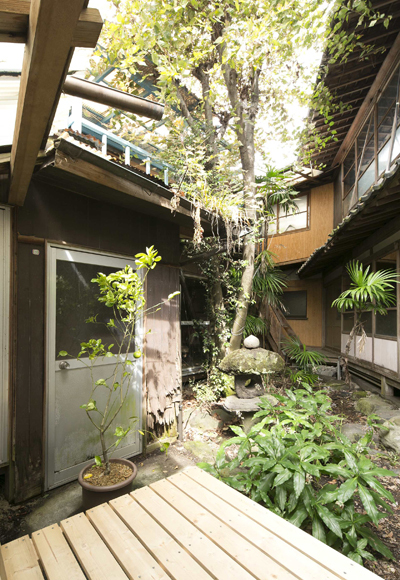 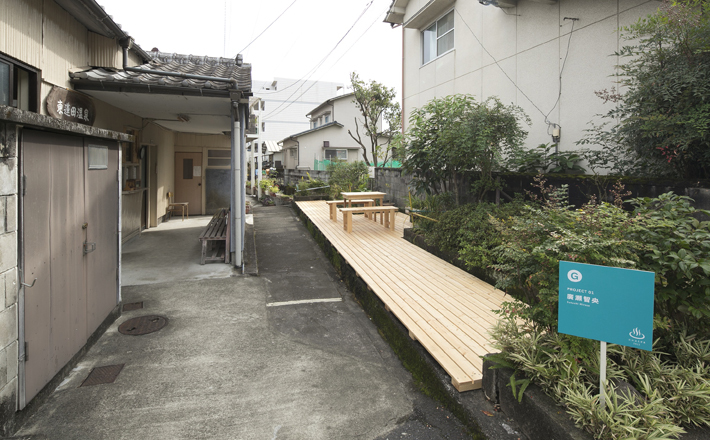 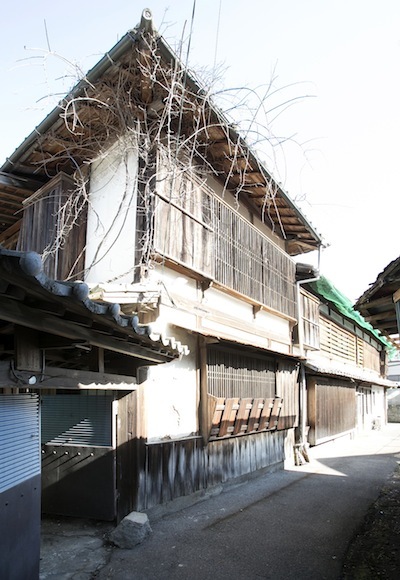 Site 01 - A courtyard of ex brothel, Hamawaki area, Beppu, 2012. 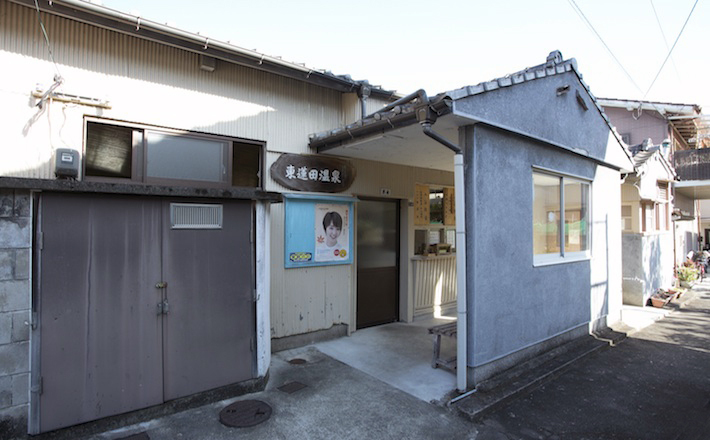 Site 01 - Outside view of ex brothel, Hamawaki area, Beppu, 2012. 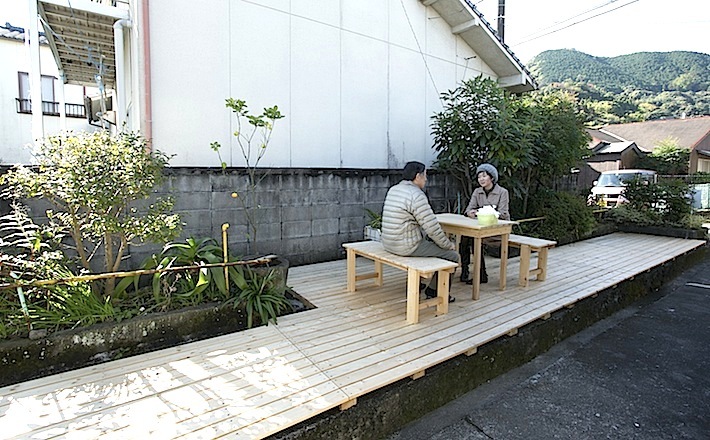 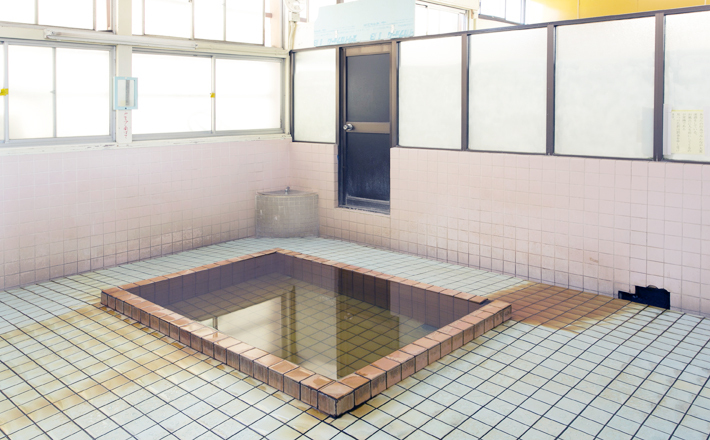 Site 02 - Higashihasuda Onsen (a local public bath at a hot spring), Hamawaki area, Beppu, 2012. 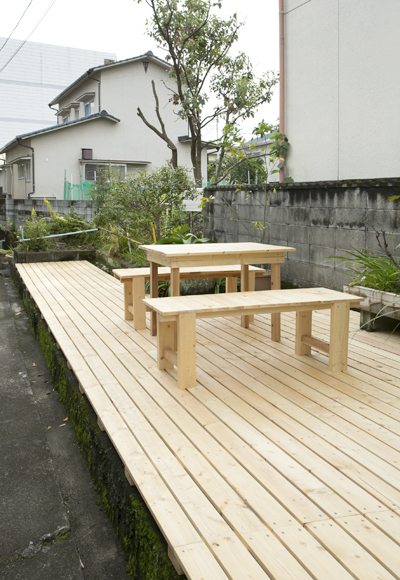 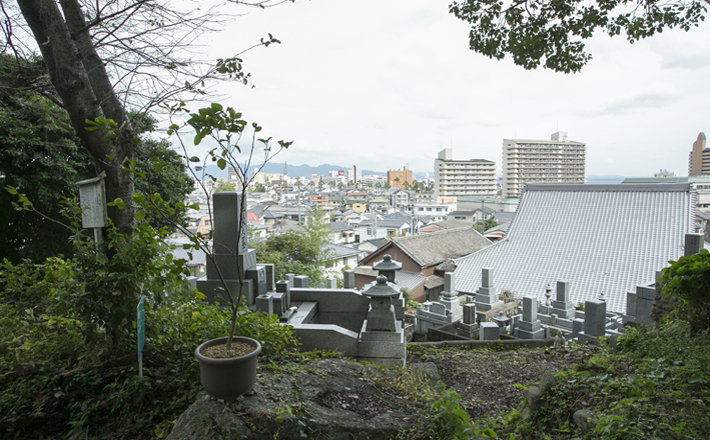 Site 03 - Whole view, Hamawaki area, Beppu, 2012.